CURRENTLY READING Introducing #imagreatist Shirts! 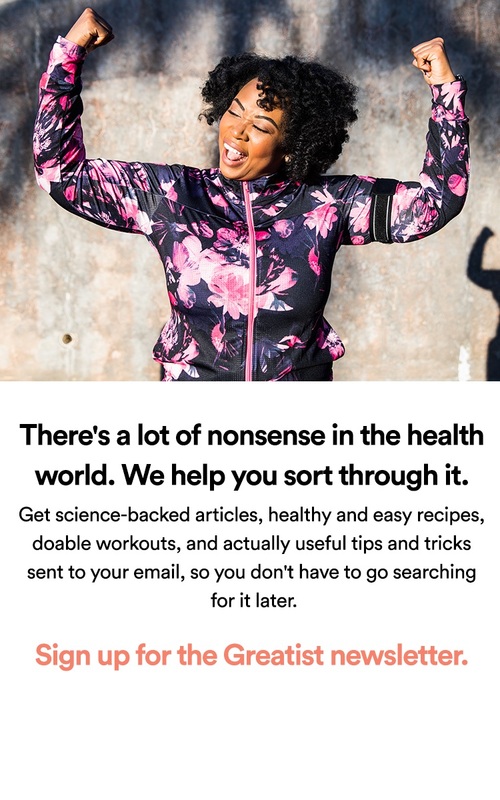 Health & fitness is hard. But it can be easier. 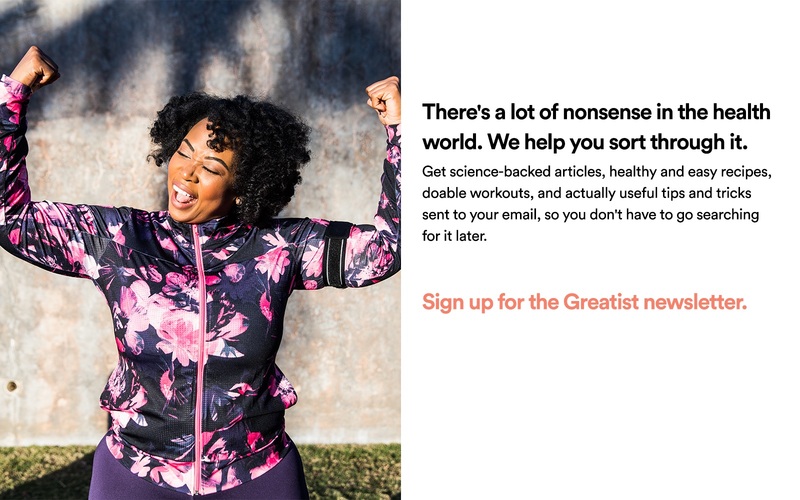 At Greatist, we’re passionate about informing and inspiring people to make better choices. A greatist is someone who chooses better to improve their fitness, health, and happiness. So we created the #imagreatist campaign to keep greatists connected worldwide. Make a better choice today? Use the #imagreatist hash tag to tell the world about it with Twitter, Facebook, and our new #imagreatist shirts. It's the perfect hashtag to inspire better choices from the gym to the bar and everywhere in between (though we think those are excellent places to start). Are you a greatist? Tell the world and grab a shirt today!